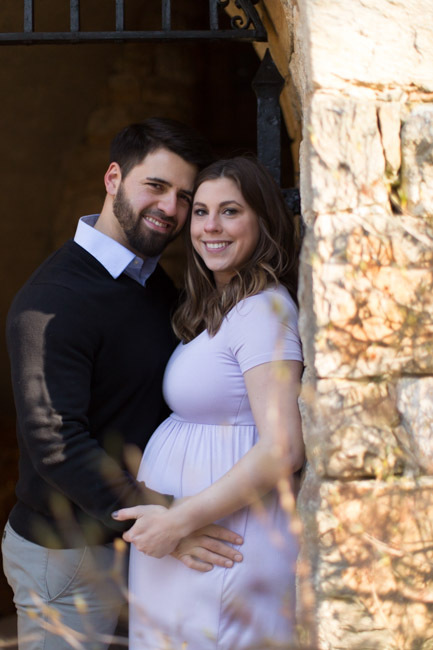 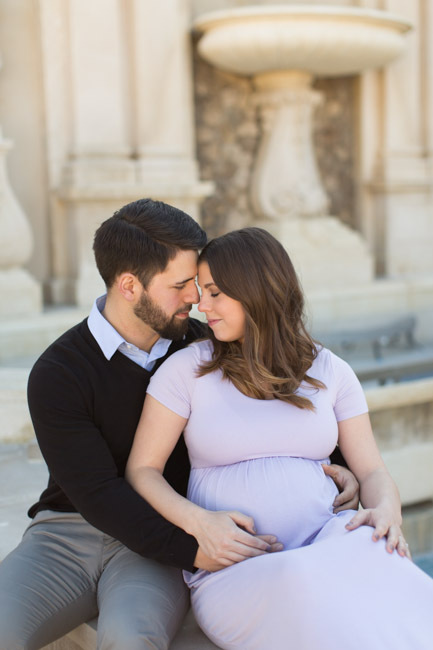 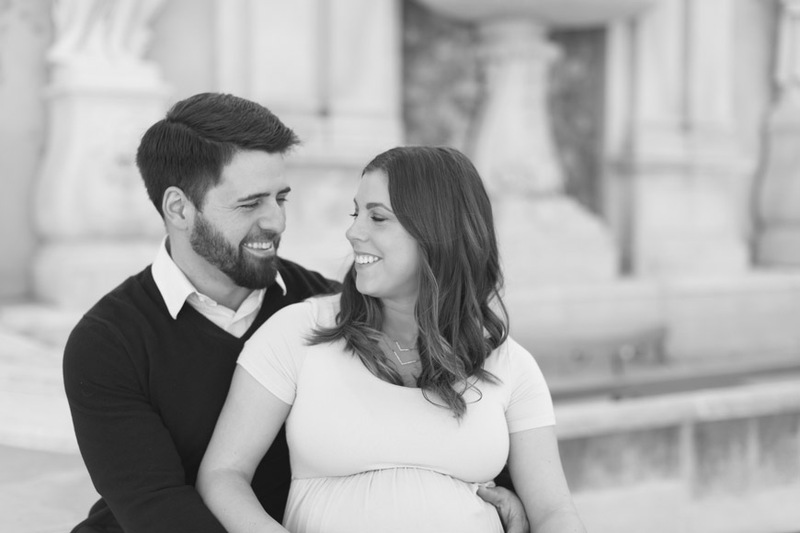 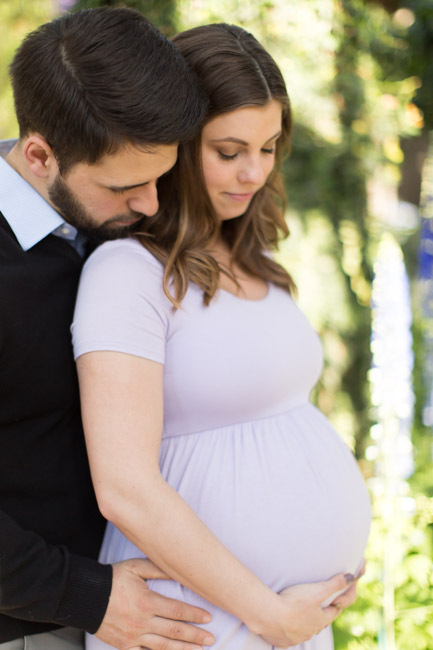 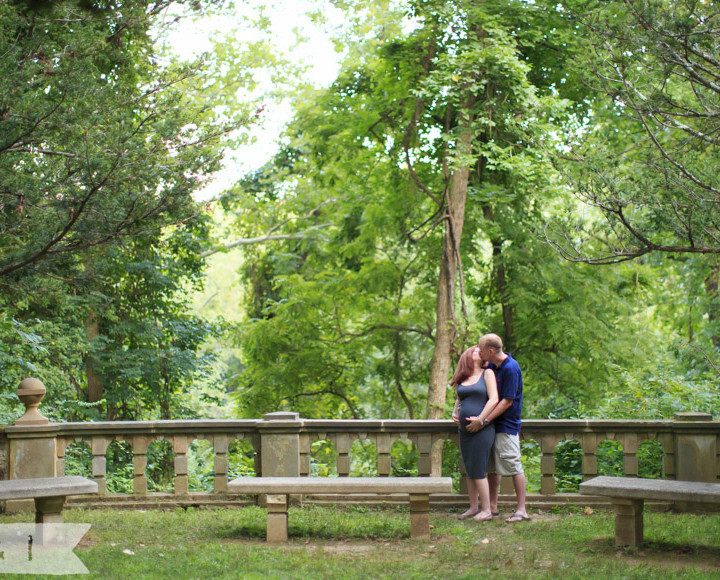 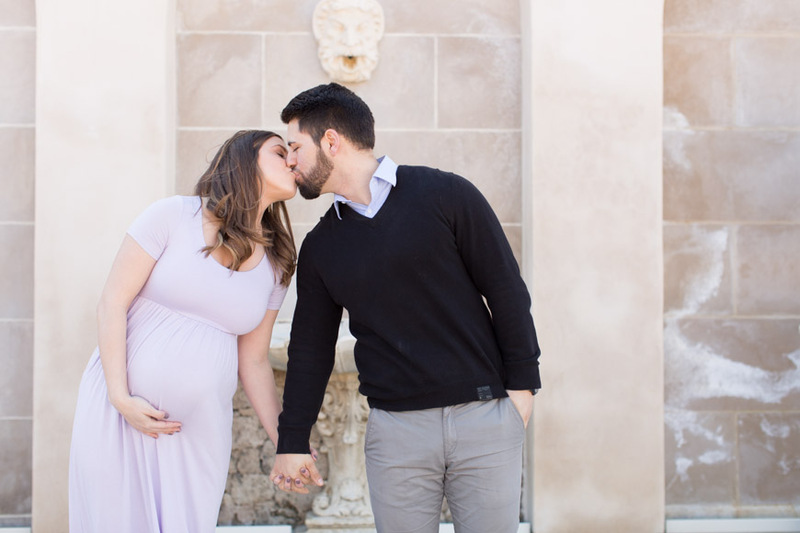 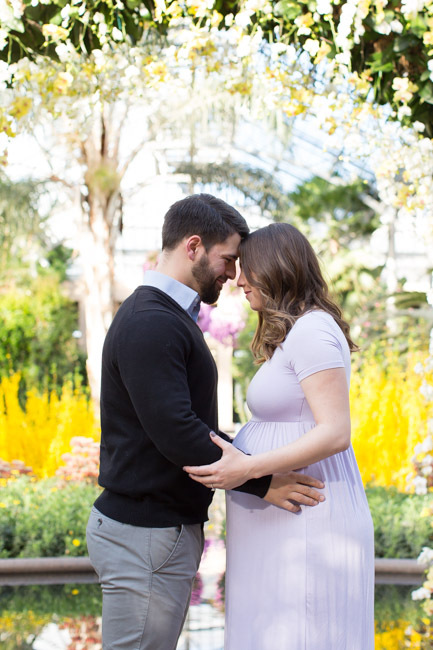 When Jessica and I first started planning her maternity photo session back in November, we figured by the time March came we would have some warm days to shoot outdoors. 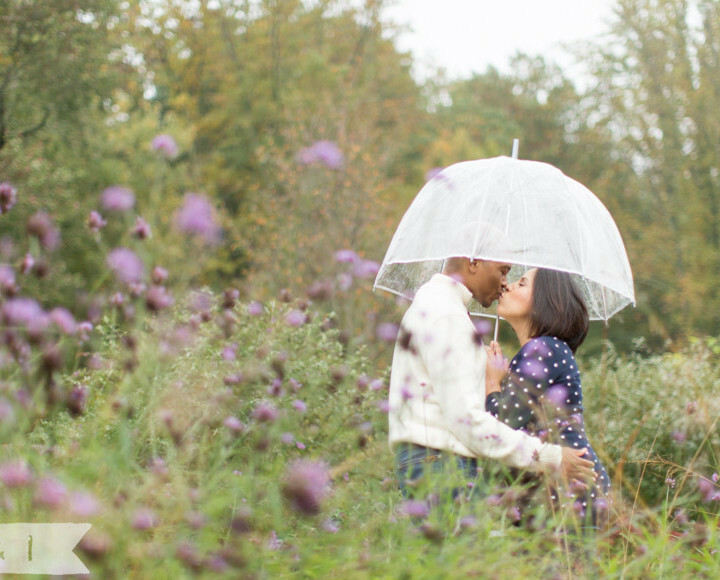 Of course, Mother Nature didn’t get the memo. 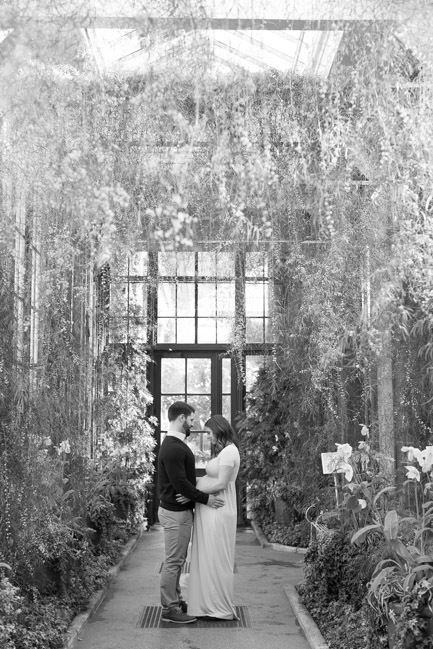 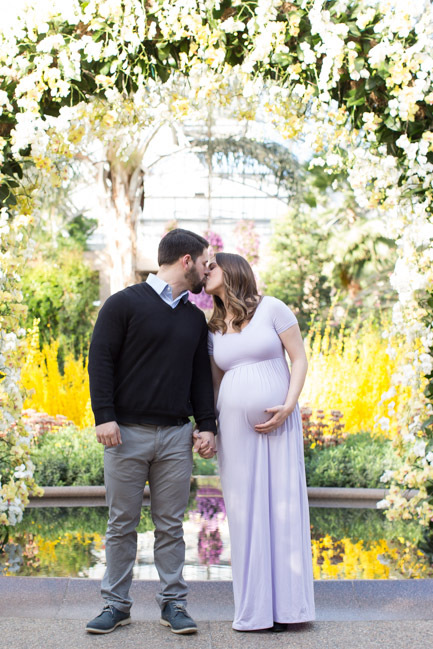 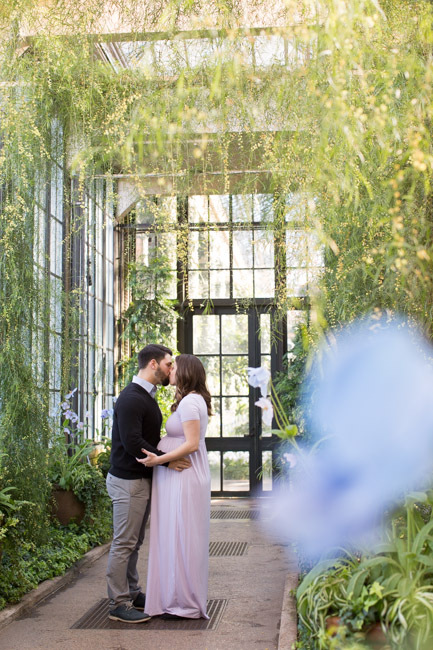 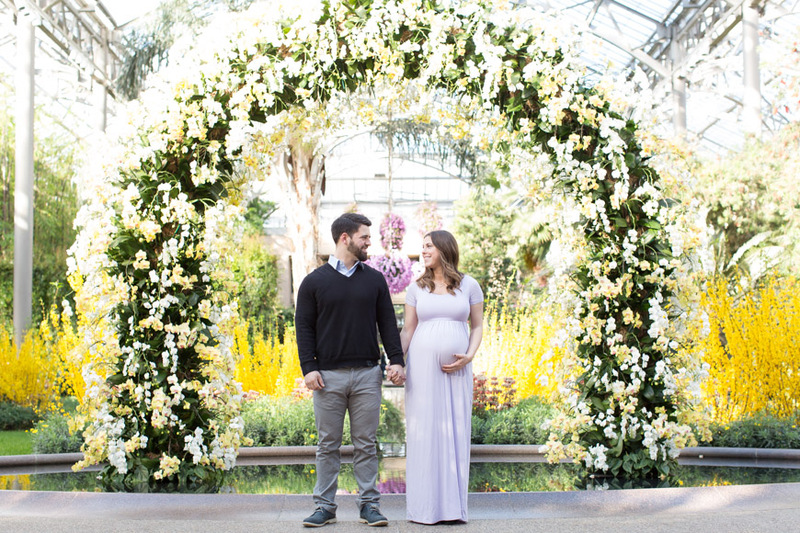 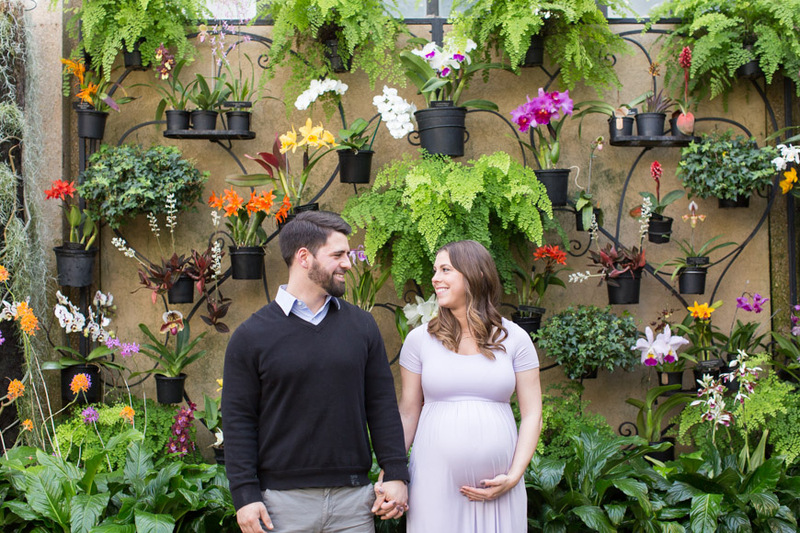 With fresh snow on the ground, we took our photoshoot to Longwood Gardens in order to get some cozy and colorful shots. 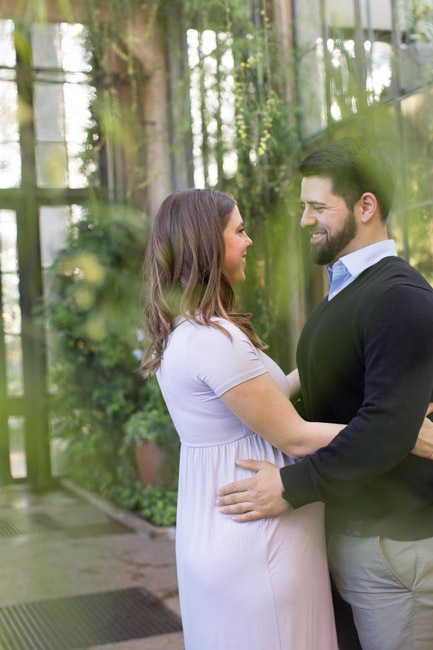 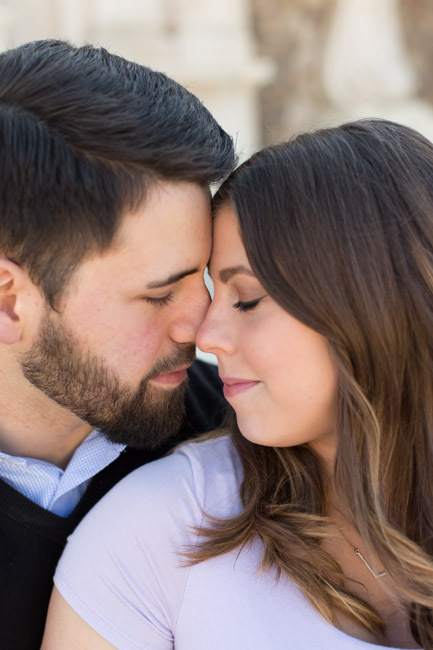 Jessica + Jesse did brave the cold for some outdoor shots and were total rock stars about it! 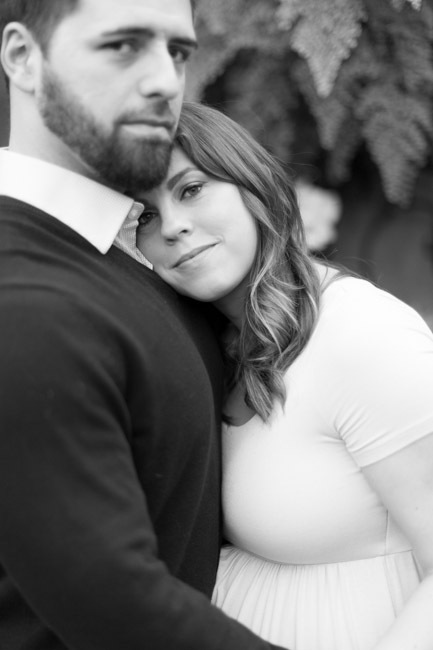 My favorite shots are the ones where Jesse is snuggling Jessica in order to keep her from freezing! 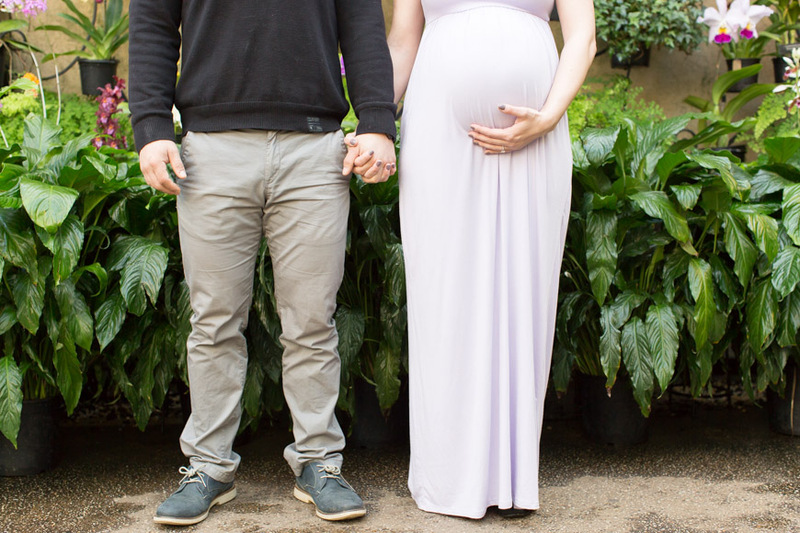 I cannot wait to meet their little Man in April. 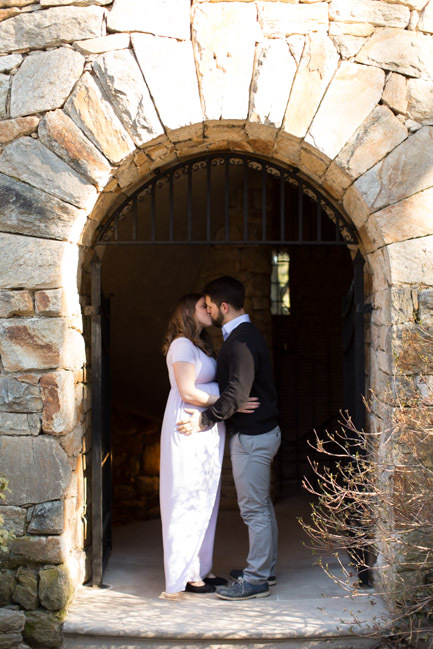 Here are some photos from our day together!